It is with great pleasure we announce that Lungarotti - one of Umbria's finest producers - join our award-winning portfolio for 2018. 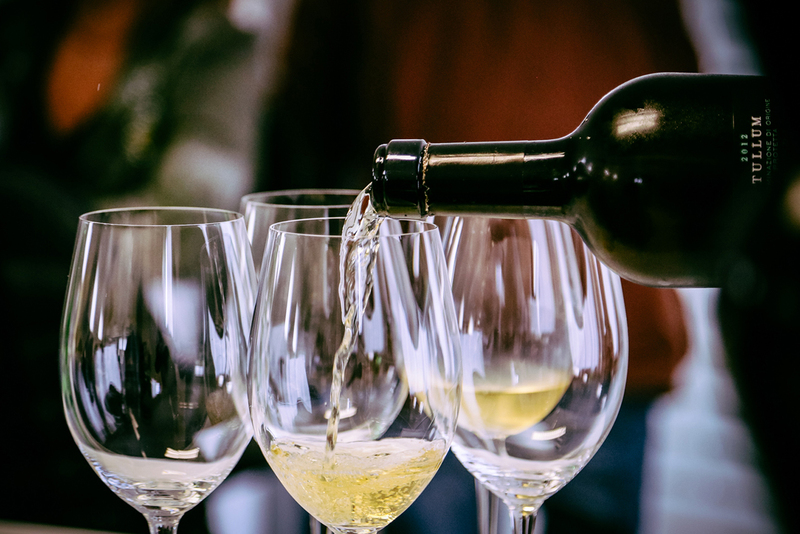 Have a look at our great results from the International Wine Challenge 2017. We're delighted to reveal our winning wines from the 2017 Sommelier Wine Awards..
What a busy week for awards! Check out our winners from the Decanter World Wine Awards 2017. 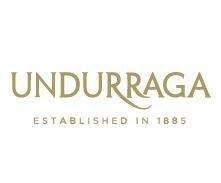 Eurowines and Viña Undurraga are delighted to announce a new partnership in the UK.